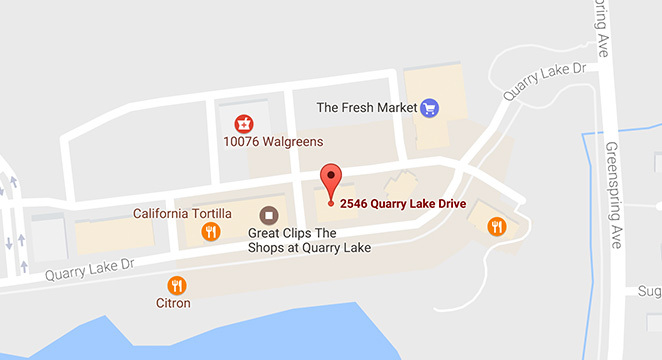 You won't find a better audiology practice than Quarry Hearing. Our knowledgeable staff ready to help you hear better today! 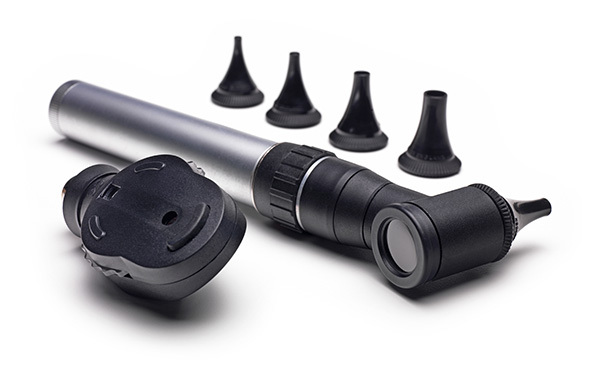 A great selection of hearing aids to suit your hearing loss needs. 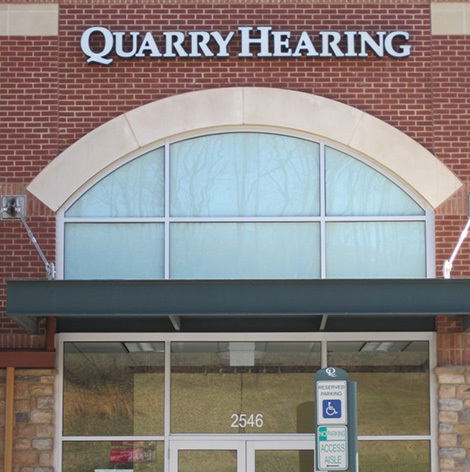 Welcome, to Quarry Hearing where it is our mission to improve the lives of people with hearing loss with the aid of technology. We perform comprehensive hearing exams, hearing evaluations and fittings of the most advanced hearing aids. We offer a wide range of hearing aids from many different manufacturers as well as large selection of hearing aid styles to better suit your hearing loss needs. Our highly skilled hearing professionals take the time to listen to you and your needs to be able to help you find the technology that fits your lifestyle and budget. 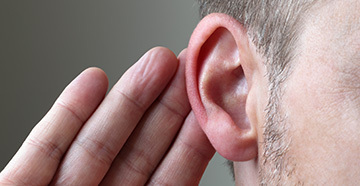 Evaluations to properly diagnose and treat your particular form of hearing loss. We offer a wide range of hearing aids from many different manufacturers as well as large selection of hearing aid styles to better suit your hearing loss needs. Many of these styles include aids that are sleek and compact as well as innovative. This allows us to offer a solution to fit most patient needs. We also provide our patients with excellent warranties that cover repairs, loss and damage, free batteries and free office visits with a 60 day trial period of the hearing aids. 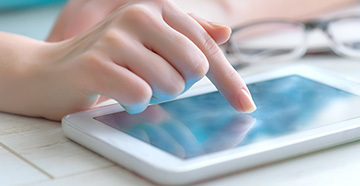 We are credentialed with and accept most health insurances and will be glad to verify your hearing healthcare benefits. Please call us today for an appointment, you won’t be disappointed!